Tea tree oil is one of the most studied oils. It has many properties and traditional uses, such as: fungicide, antiseptic, cardiac tonic, sudorific, immunostimulatory, mental stimulating, regenerative and skin healing. 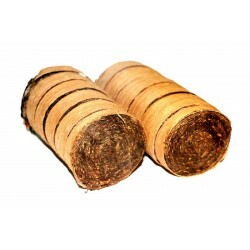 These sticks are 100% hand made with Copal resin, essential oils, natural gums and vegetable charcoal. 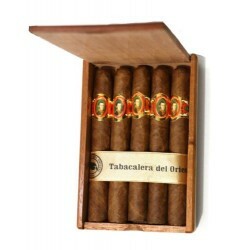 Each 23 gram stick last approximately 60 minutes. 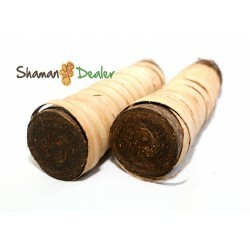 Mystic palo santo cones yield a beautiful fragrance. 100% hand made from the heat of the Palo Santo wood, essential oils, natural gums and vegetable charcoal. 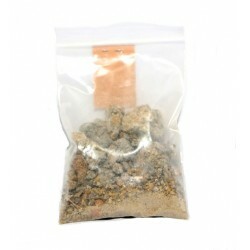 This a special product, high quality Palo Santo resin incense has a mild, soft, pleasant aroma, woodsy and sweet. 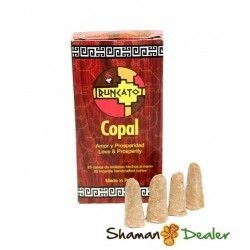 Like all fragrant tree resins, it is important for ceremonial, spiritual and medicinal purposes. 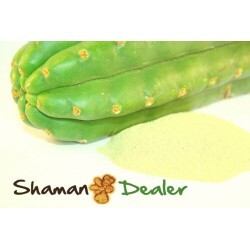 San pedro powder, (Trichocereus pachanoi and Echinopsis pachanoi ), Freshly harvested, pure organic dried San Pedro powder incense Only skin *No core, no spines* Labeled as aloe vera for avoid customs. 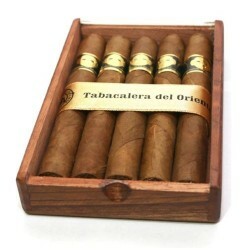 Discreet package SHIPPING TO WORLDWIDE Important: Maximize your sales; we offer the same shipping cost for 1 or 2 bags.